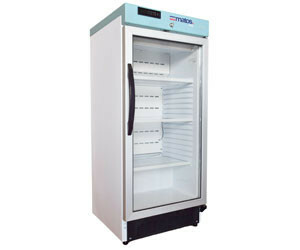 The MATOS ARIA range of medical and vaccination refrigerators features the latest technology in controllers and compressors for accurate temperature stability. The refrigerators are also available with the company’s in-built patented technology that provides cloud-based, real-time temperature monitoring and Fridge Rescue system. I am interested in MATOS ARIA Refrigerator Range .